What scents are you loving at the moment? Below are a few I’m loving at the moment and the fact that they all hail from my favorite place in the world is just an added bonus! 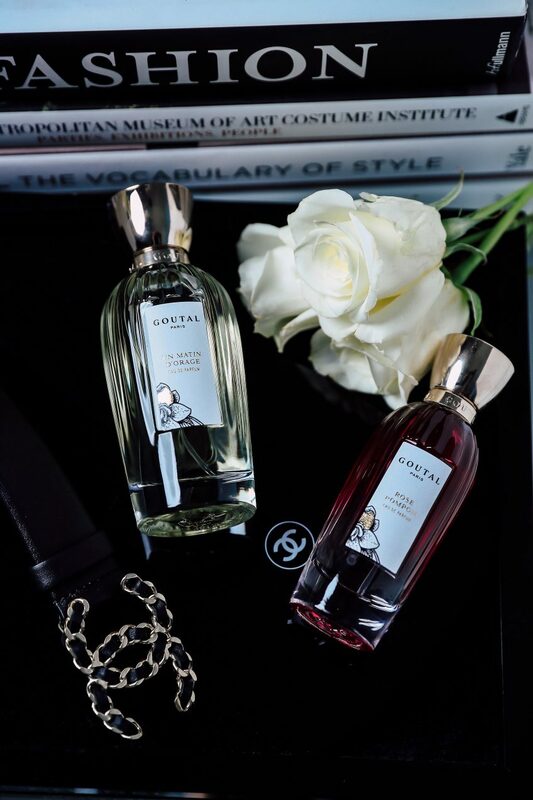 Guerlain Mon Guerlain Eau de Parfum – I’m big fan of Guerlain in general and especially their fragrances. 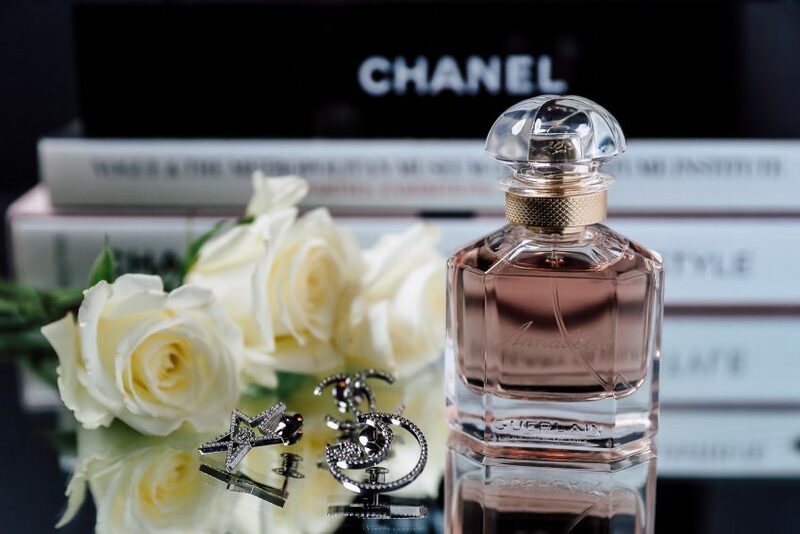 I discovered Mon Guerlain on a trip to Provence in the summer 2017 (click here for blog posts I did about the trip), and I’ve been using this fragrance ever since. It’s strong yet feminine, I absolutely love it. 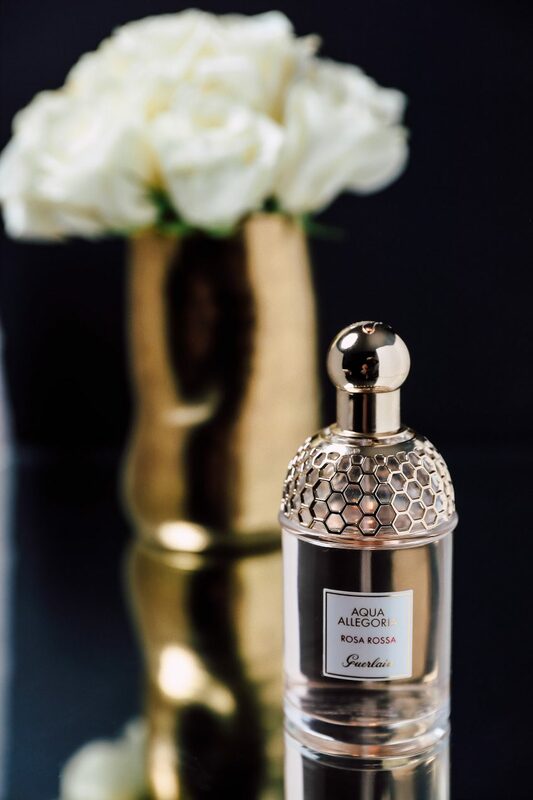 Aqua Allegoria Rosa Rossa Fragrance – another Guerlain favorite. I’ve been into rose scents for a while now so I pretty much get my hands on any fragrance with “rose” in the name! This one did not disappoint either. It’s floral, citrusy, and very fresh making it a great scent for the day. Aside from above the bottle is just so pretty, I love having it on my vanity. 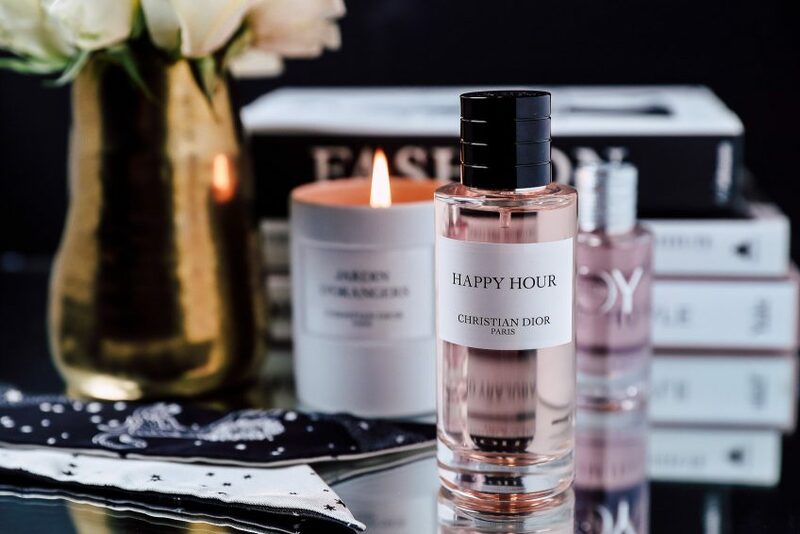 Dior Joy by Dior Eau de Parfum and Christian Dior Happy Hour Fragrance – I discovered Joy by Dior on my recent trip to Paris for fashion week. 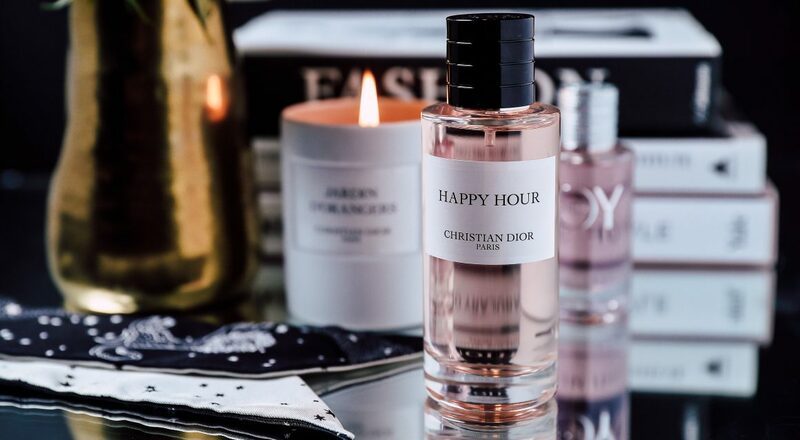 this one is definitely different from most of the other Dior fragrances, but it was still love at first spritz for me. It’s another floral and citrusy smell making it light so I typically wear it during the day. Love the simplicity of the bottle too. 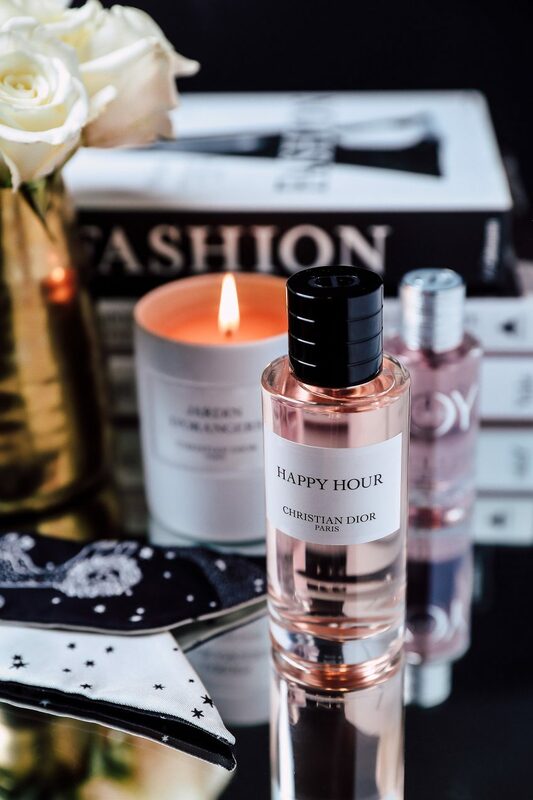 I love the Happy Hour fragrance so much, I dedicated a blog post to it which you can find here. But the short of it, it’s a great scent for day and night, it’s sweet and fruity yet still very fresh. It’s one of those you can’t really go wrong with. 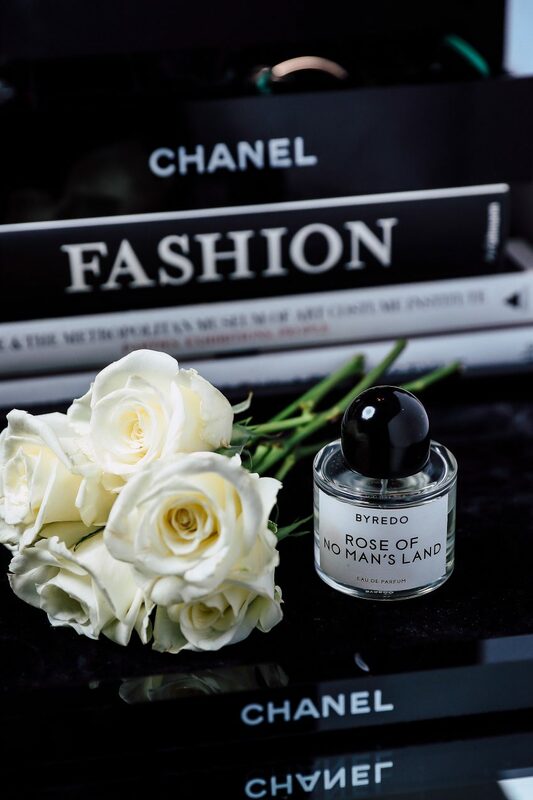 Byredo Rose of No Man’s Land Eau de Parfum – okay so like I said before, I get my hands on any rose scent I can find, so of course I had to have this one. This is definitely the most unique rose scent I’ve tried, it nothing like the others. It’s definitely rich and full bodied and more of a musky rose with a little spice to it. It’s super unique for sure and such a multi dimensional scent. I’m already on my second bottle of this! 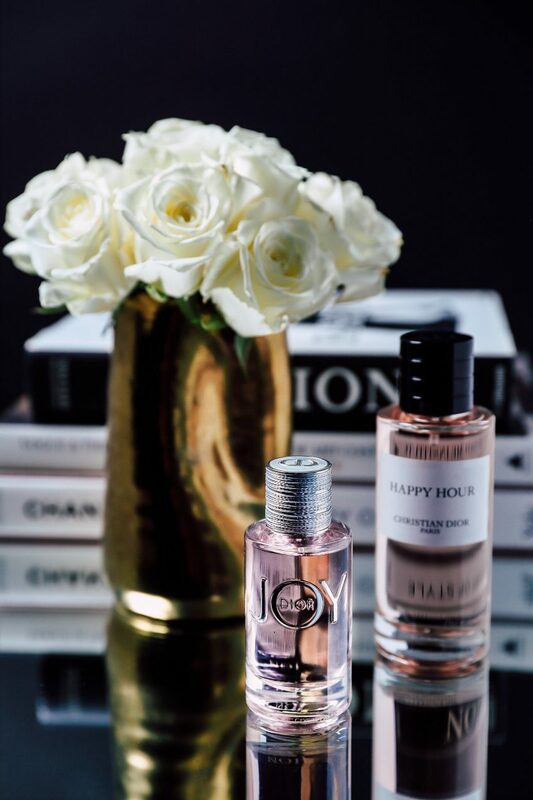 Goutal Paris Rose Pompon Eau de Parfum and Un Matin D’Orage Eau de Parfum – another rose favorite! Such an amazing scent to wear on its own or layer with another fragrance. This one is more like a typical rose scent that I’m used to and I love it. Lately I’ve been liking a lot of scents from Goutal so I’m happy to add this one to my collection. Happy Monday Beautiful. All the wonderful parfum fragrance … I also love ♥️Guerlain scents, always adore them. I’ve actually have never tried any of Dior’s perfume. I feel like Happy Hour would be a fun one to try. Love Byredo’s candles! Need to check their scents!